Undoubtedly Yale and the country took a dramatic turn in the 1960s. Looking at the lives of the first class to graduate in the 1960s and the first to matriculate in that era, Daniel Horowitz and Howard Gillette examine through the lives of their college classmates the causes and consequences of that turbulent era. Both authors are emeritus professors of history (Rutgers and Smith) and have numerous publications and academic honors to their credit. Trained in Yale’s American Studies program, Horowitz and Gillette bring to bear the broad scope of their considerable scholarship on American culture close to home: revealing how events tested established ideals of leadership and service and set new standards for Yale graduates in their personal as well as professional lives. 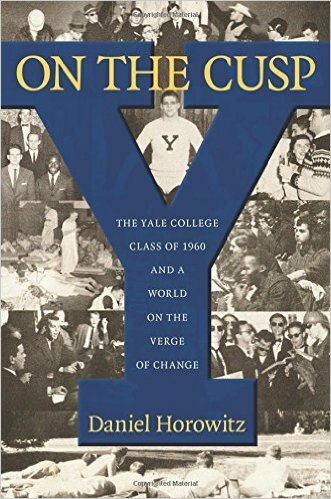 Horowitz’s book, On the Cusp: The Yale College Class to 1960 and a World on the Verge of Change focuses mainly on how class, race, ethnicity, gender, and politics shaped his classmates’ experiences as undergraduates. 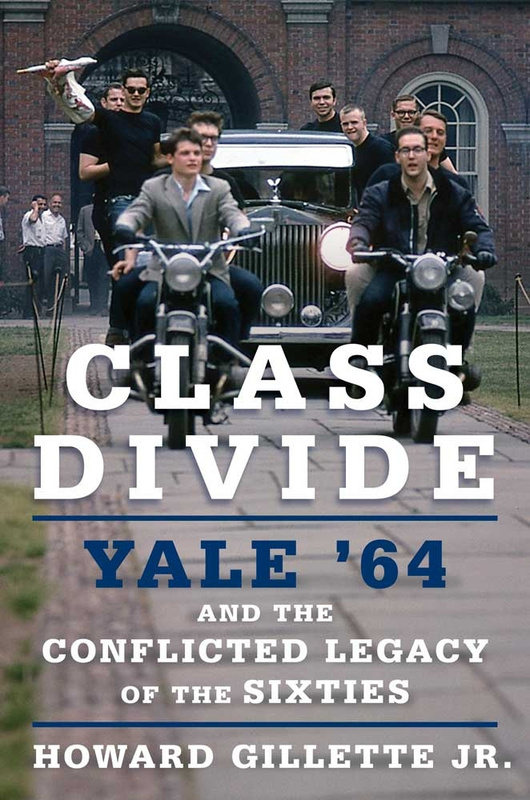 Gillette’s Class Divide: Yale 1964 and the Conflicted Legacy of the 1960s traces the diverging paths through life that a relatively homogeneous group of men followed upon graduation as their experiences placed them uneasily in an emerging cultural divide. Join the authors for dinner at The Rose Tattoo at 8:30pm to continue the conversation.